Posted on March 5, 2018 at 9:56 am. 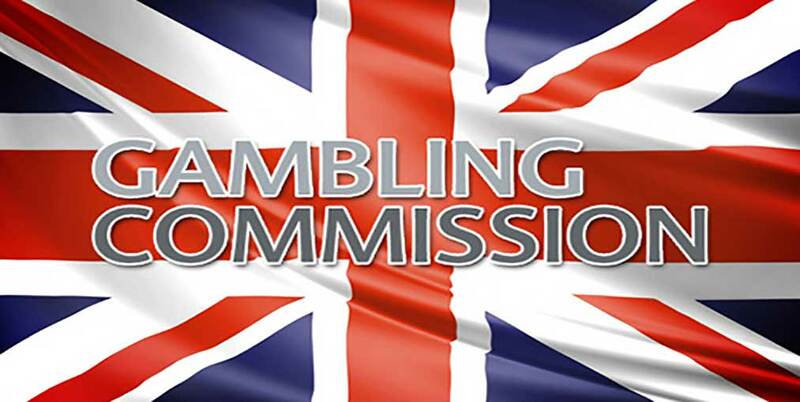 The Gambling Commission regulates the National Lottery under the National Lottery Act of 1993. It was set up under the Gambling Act of 2005 to regulate commercial gambling in Great Britain together with other licensing authorities. The Gambling Commission tracks gambling behavior across a number of indexes and presents its reports to educate people around the world. This current report was prepared with several datasets via combinations of online and telephone surveys. The surveys were conducted on subjects 16 years and above. 0.8% of all respondents identified as problem gamblers, and 3.9% identified as at-risk gamblers. The report under the section for “how many people gamble” reveals that 45% of people aged 16 years and above have taken part in at least one form of gambling within the past four weeks. Under this section, the report reveals that most people, representing 27% of gamblers staked their bets on the National Lottery draws. About 11% of other gamblers gambled using scratchcards and other forms of lotteries including Lotto. To this extent, 80% of people said they gambled in-person within the four-week period the report covered; and 42% said they gambled online within the same period.